Smart Communications, Inc. is speeding up its LTE-A roll-out and carrier aggregation (CA) technology on its network to enhance Smart, Sun, and TNT’s mobile internet service. Smart revealed that 71% of its LTE sites nationwide are already on LTE-A, while 5-component carrier aggregation can also be enjoyed in Metro Manila. In case you missed it, LTE-A features CA that allows the combination of two or more radio frequency bands to provide faster data speeds.Two-Component Carrier (2CC) aggregation comes with two frequencies, while 3CC and 4CC feature three and four bands, respectively. In Metro Manila, some cities were already equipped with up to 5CC aggregation, allowing them to experience speeds of up to 500Mbps when using capable devices such as the Samsung Galaxy S9. Meanwhile, across the local shores, major towns and cities already have 3CC sites. The telco giant has also activated 4x4 MIMO, and 256 QAM technologies in Metro Manila. Both of these technologies focus on boosting internet speeds through more efficient use of spectrum. “We are continuously improving our network to provide world-class mobile internet connectivity for our customers all over the country,” Mario G. Tamayo, PLDT-Smart Senior Vice President for Network Planning and Engineering, addressed. 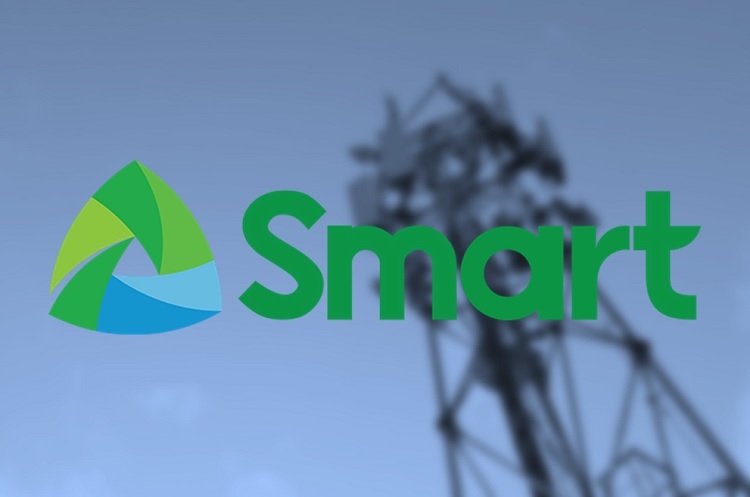 Currently, Smart is already covering 90% of cities and municipalities, while the company successfully completed its latest round of upgrades in Metro Manila as of the end of 2018.